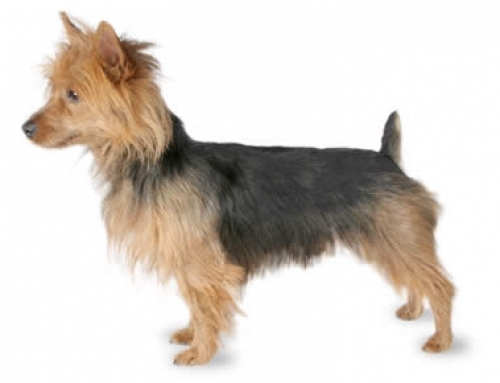 The Australian Silky Terrier is sleek miniature terrier which has the physical prowess to hunt rodents. It has a robust and wedge-shaped head with dark oval eyes which are small in proportion to its face. Adding on to it’s facial feature is two triangular ears that are connected by it’s flat domed skull. 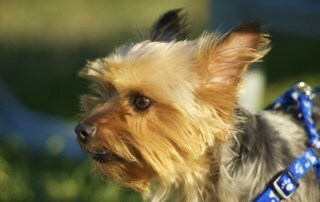 Although a Silky Terrier is a toy dog, it is a tough little dog which has adapted to become a companion and watchdog. 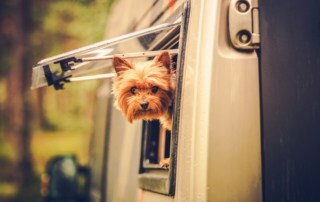 Despite its small stature, the Silky is a terrier at heart, and such energetic character which retains it’s hunting instinct that is directed to smaller animals such as rodents. This behaviour doesn’t bode well with other animals even dogs and as well as disrespectful children. 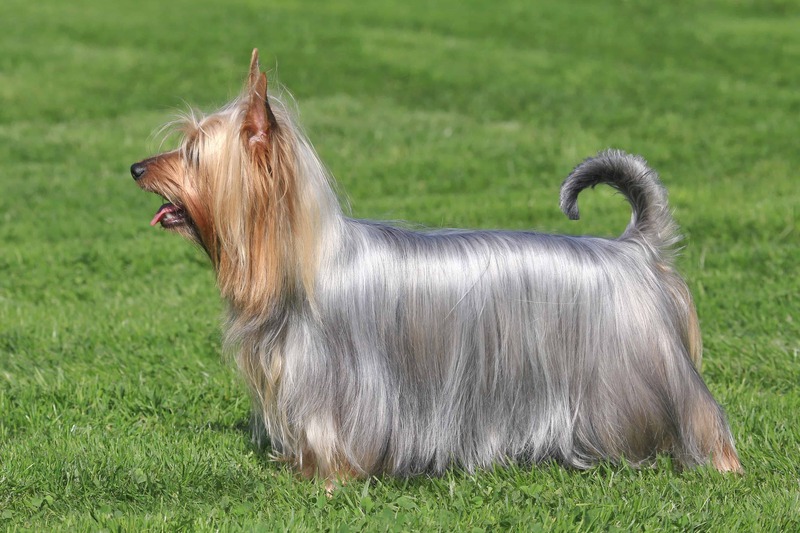 This breed is known for its beautiful, flowing silky coat which is long and sleek, parted down the back, and hanging five to six inches down, yet it shed minimally. 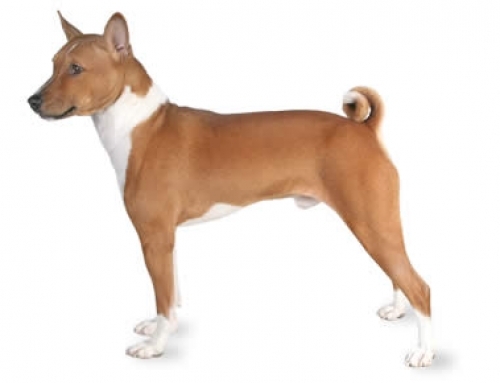 This is a single-coated breed as it doesn’t have an undercoat. 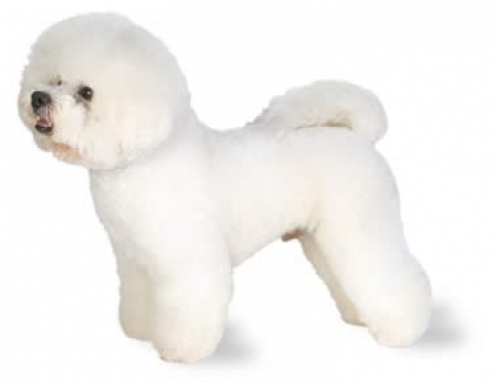 To keep the coat lustrous and tidy, regular shampooing and grooming is required to prevent tangles and matting. An Australian Silky Terrier Average height is 22.5cm and weigh 3 – 6kg. Their life expectancy is approximately 12 – 15 years. 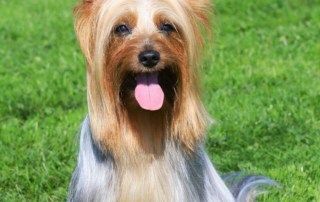 The Australian Terries is believed to be descended from a dog known as the Rough-Coated Terrier, a relative of the old Scotch dog of Great Britain. 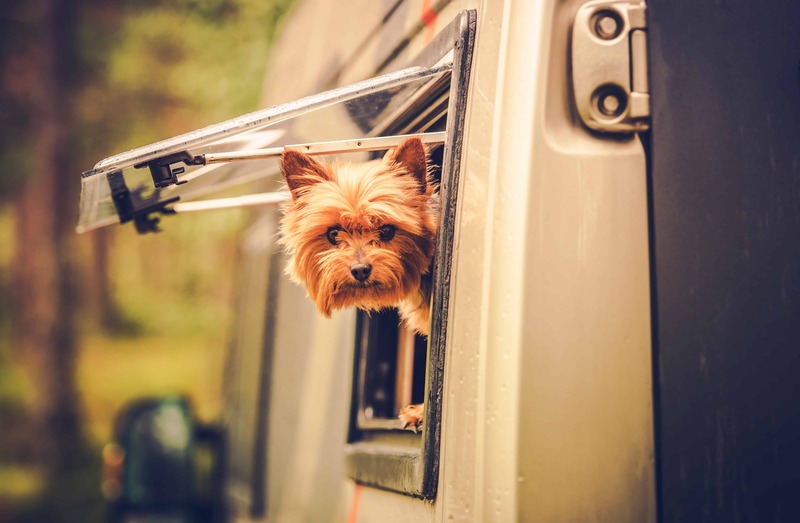 It is consented between some breed researchers that the Australian Terrier (Aussie) is crossed with other British Terrier who were brought to Australia, including other Terrier group dogs such as the Dandie Dinmont Terrier, the Skye, the Yorkshire and the Black and Tan Terrier. As the early European settlers in Australia faced harsh conditions, they needed a tough and fearless dog which could weather the climate. Thus, Aussie is then bred to control and exterminate rats and snakes on the working environment and act as watchdogs, shepherds and companions to the people living in these stressful outposts. 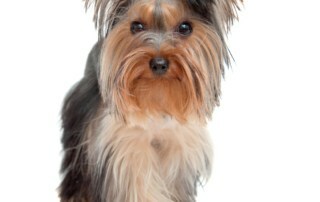 In the 1800s, by crossing a Yorkshire Terrier and an Australian Terrier, an Australian Silky Terrier is created with the size and coat length that represent both two parent breeds. The silky looking dogs were then interbred until the puppies had silky traits. 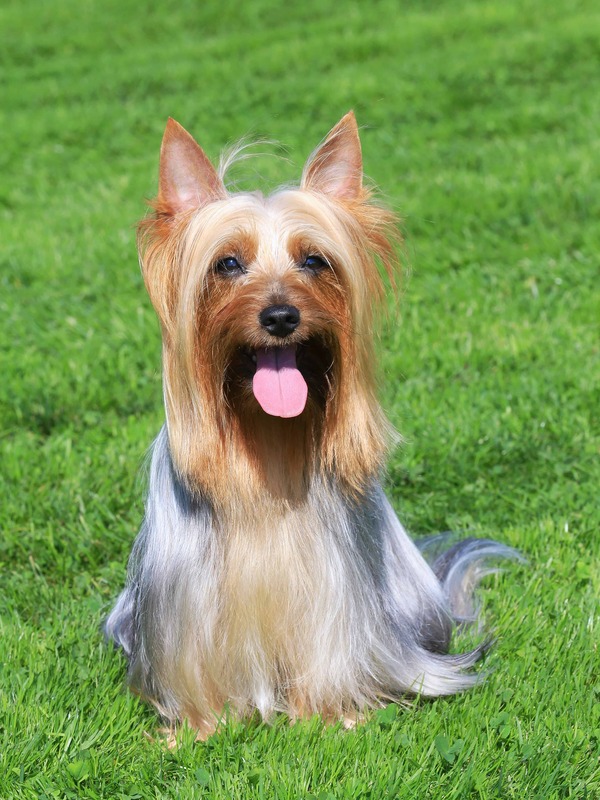 The Australian Silky Terrier is a typical terrier type dog which has a lot behaviour similar to its group. It is friendly, spirited and self-assured terrier dog which is good for apartment life with sufficient company and plenty of toys. 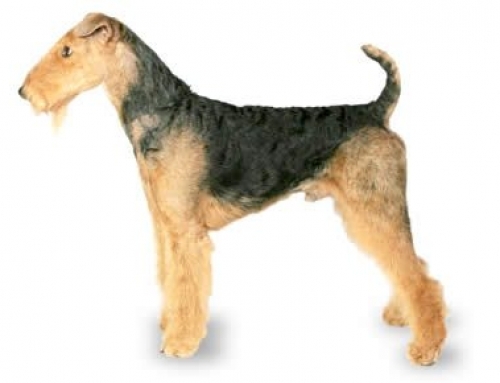 The Australian Silky is the typical archetypal big dog in a small frame which has a strong tendency to do as its own wish and lack patience for intense training session. 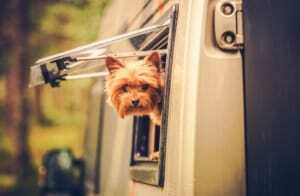 Like every dog, the Silky needs early socialization to expose it to many different people, sight, sound and experience is invaluable to help its growth to be a well rounded dog. A well trained Silky is great with kids as it is playful and energetic, even so, Silky is would prefer the company of adult humans as sometimes it would spend as much time as possible lying on the owners’ feet or lap, snoozing. 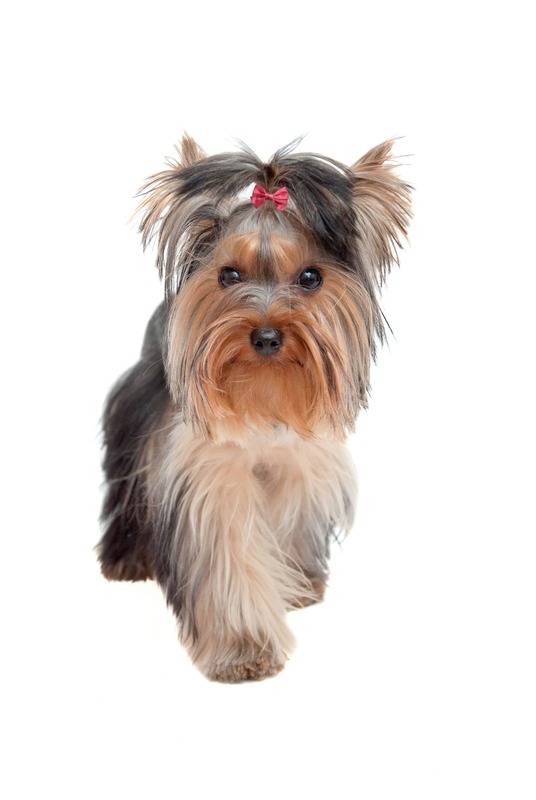 The Australian Silky Terrier need between half to an hour of lead walking every day, else it’s behaviour will be agitated easily angered. Furthermore, it is easily excited at stimulus from the surrounding environment whether from a passing car or another animal, it will quickly establish its dominance by going into a barking frenzy. As a positive, this behaviour makes it an excellent guard dog. Patellar Luxation: The dislocation of the knee cap (patella) at the hind leg which causes pain and will cripple the dog. Legg-perthes: A form of deformity of the hip joint ball. It starts with a drop in the blood supply to the head of the femur bone until the bone eventually dies, collapses and become deformed, resulting in arthritis or inflammation of the hip joint. The cause is unclear and speculated to be either inherited or injury related. The treatment for this disease includes rest, physical therapy and surgically removing the deformed femoral head and neck. The dog generally do well after the surgery but will suffer minor lameness, particularly during weather changes. 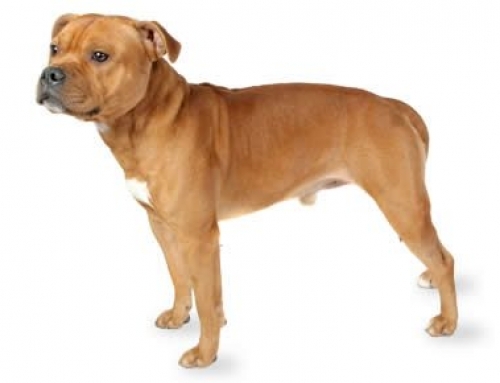 Diabetes mellitus: This disease prevents the body from regulating blood sugar level properly which prompts a diabetic dog will eat more food to compensate for the lack of glucose in its bloodstream. Symptoms such as excessive urination and thirst, increase appetite and weight loss would show and could be controlled with diet and administration of insulin. Allergies: The three main types of allergies that are common to dog are, food allergies, contact allergies (beddings, flea powders, etc.) and inhalant allergies (airborne allergens). Treatment should be done based on the cause and may include dietary restrictions, medications and environmental changes. Silky love to chase small animals, so it may not be suited with other smaller or similar size pets. On the positive note, it will keep your home free from rodents. 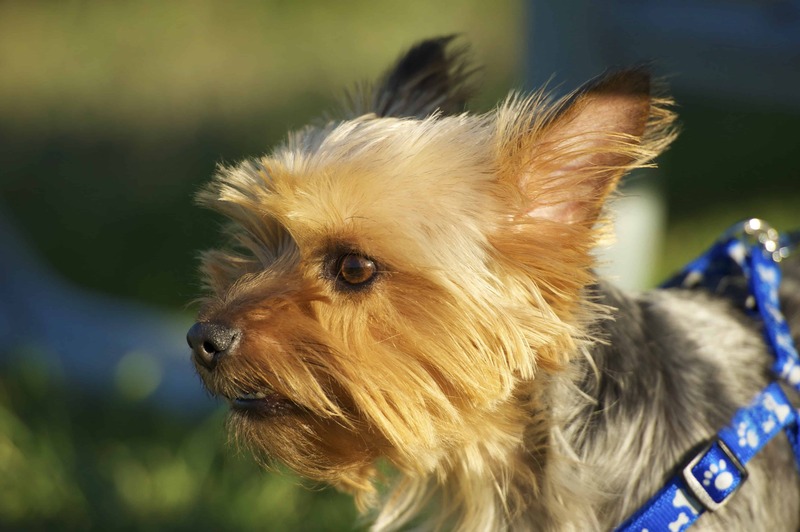 The Australian Silky Terrier is the cross breed of Australian Rough-Coated Terrier and Yorkshire Terrier. Silkies can be territorial and aggressive when disturbed, hence it is advisable to have it with older children and trained to socialize with other canines.